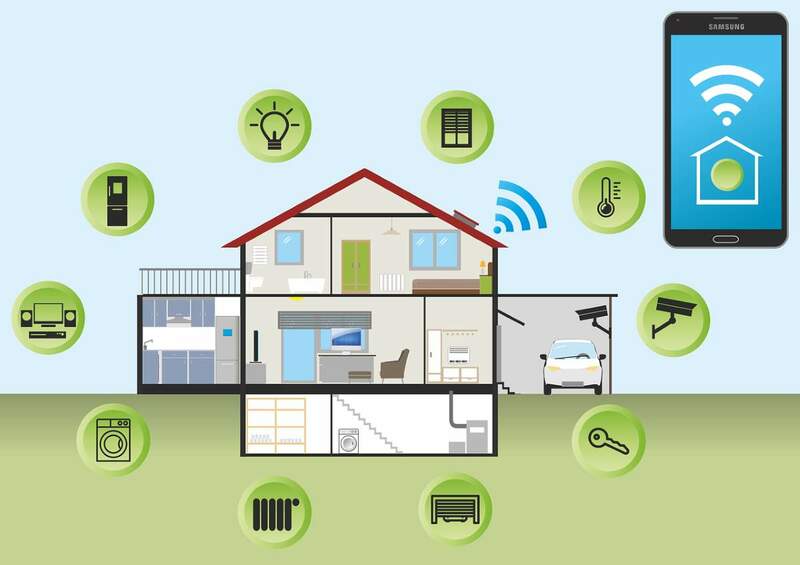 Smart technology may have started as a way to make modern life more convenient, but it has significant potential to help us conserve resources and address environmental problems, too. Humans are undoubtedly having a huge impact on the planet, and technology is both a cause and a possible solution to the damage we’re doing. From small-scale changes in individual homes to large-scale efforts such as recycling carbon dioxide and carbon capture storage, it is possible to create systems of technology that work with, not against, the environment. The alternating current motor was invented by Nikola Tesla over 100 years ago, paving the way for the Teslas and other electric vehicles (EV) we see today. Many hope that this sustainable energy source will eventually replace traditional internal combustion engines and drastically reduce the amount of carbon emissions around the world. How to keep your life routine in energy-saving rhythm? Saving energy in today’s digital world is sometimes nigh impossible. Anything you want to do has something to do with electricity in terms of powering your computer or giving you access to the internet. But how can you create an eco-friendly life routine with energy saving in mind? You can save energy and keep doing everything you have been doing so far, in a slightly changed, greener way. Ignorance is a very, very bad thing. Last week, as North America suffering from extreme cold weather because of a phenomenon called “polar vortex“, Jim Hoft, founder of the American far-right news and opinion website The Gateway Pundit has tweeted that: “It’s a bit cold outside this morning in middle America… Aren’t you glad you aren’t heating your home with a solar panel like nitwit socialist @AOC is demanding?” (@AOC is the American politician and activist Alexandria Ocasio-Cortez here.) What Jim Hoft says is flat-out wrong. Solar panels DO work in the cold. They work by absorbing LIGHT from the sun, not heat. With constant reports of record-breaking heat waves, increased hurricane activity, and deadly winter storms caused by climate change, it can seem hopeless to change course as an individual. Dire warnings about climate change can certainly be discouraging, but making an impact all by yourself isn’t impossible. Even if saving the world isn’t your thing, being environmentally conscious also tends to save you quite a bit of cash. So, how can you help the planet by saving energy at home? How Can Solar Home Owners Conserve Energy? Who doesn’t want to cut down their cost of living? Whether it is the expenditure on food, accommodation or luxuries, we want to save money on everything. When it comes to the electricity bill, the scenario is no different. One of the best ways to do that is by installing solar panels on your home. With the expenditure of each kilowatt of solar, it will let your utility bill reduce up to $0. There are even various service providers which can even let you end up with a negative electricity bill when you are having a solar home. However, it is crucial to understand that you need to act smart to actually conserve energy while being an owner of the solar home. Solar power is growing by leaps and bounds. In the US, a new solar system is installed every four minutes. Moreover, the falling prices of installing a solar panel system are doing wonders in attracting customers. Between 2009-2013, the prices have dropped by 80%. Previously, a rooftop solar system was available for the price of a luxury car. However, these are now available at the cost of an economy car. That’s good news for customers. What’s in it for solar providers though? Simply put, a fall in prices attracts customers. Plus, solar power cuts the carbon footprint with each installed kilowatt lowering an average house’s carbon dioxide emission by more than 3000 pounds annually. Alex Kuzoian and Jessica Orwig of Business Insider has prepared a video titled “Here’s why Elon Musk wants to colonize Mars”. 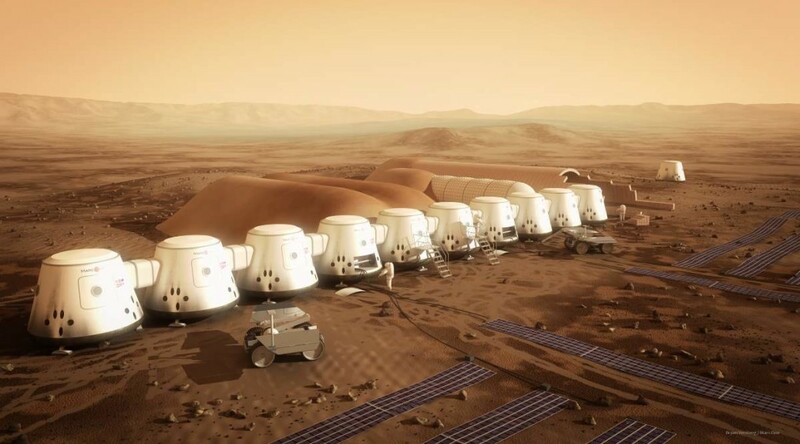 In the video, we see some reasons why we should colonize Mars someday.